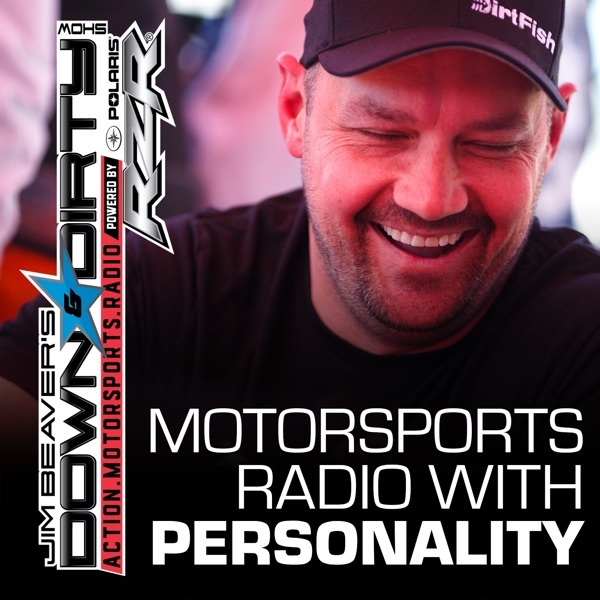 The Down & Dirty Radio Show Powered By Polaris RZR has another awesome show on tap today. We have the legend Street Bike Tommy on the line, ARCA driver and winner of his first Trophy Truck race overall Riley Herbst from the legendary Herbst Family, and we also have Monster Jam World Finals driver Bari Musawwir calling in. We’ll talk Supercross, short course rumors and all the latest news in action motorsports. Don’t forget to tune in to Jim Beaver’s new show Project Action on PodcastOne.com every Thursday or subscribe on iTunes. Please RATE, REVIEW, & SUBSCRIBE on iTunes to both shows. Game On!